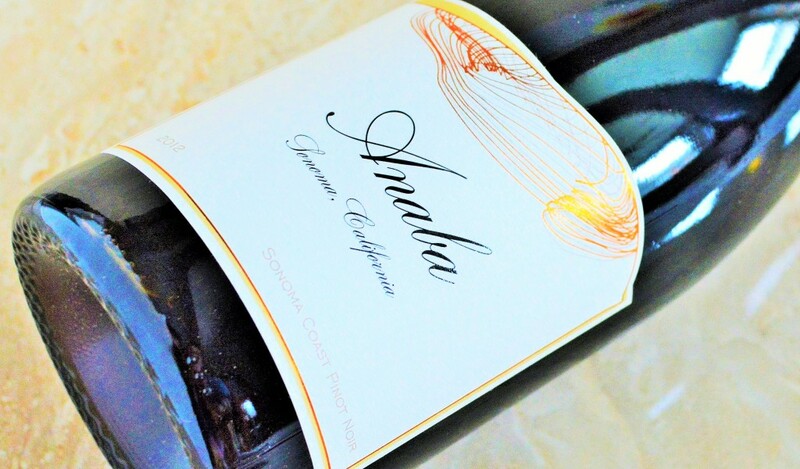 Anaba Winery is rather conveniently located in Carneros at the ‘gateway’ to Sonoma Valley, so it is amongst the very first wineries you’ll spot as you make your getaway from San Francisco to wine country for the weekend. Yet despite driving past Anaba’s charming, recently-restored 100 year old farmhouse building more than a handful of times I have surprisingly never stopped by to check them out – as I always seem to be on a mission to get to some producer that’s not so conveniently located. 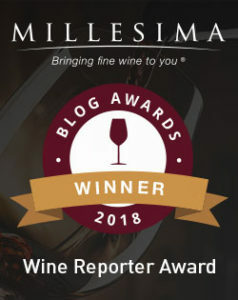 This entry was posted in Between $20 and $29.99 | Reviewed, Between $30 and $49.99 | Reviewed, California Wines - Reviewed, Red Wines, Still White Wines, Under $100, Under $30, Under $50, Under $75 and tagged Anaba Pinot Noir Review, Anaba Pinot Noir Sonoma Coast 2012 Review, Anaba Sonoma Valley Turbine White 2013 Review, Anaba Turbine White 2013 Review, Anaba Wine, Anaba Winery, Best Pinot Noir Under $40, Best Pinot Noir under 50, Top Pinot Noir Under $40 on September 25, 2015 by The Fermented Fruit.